The Bavarian machine builders LASCO has designed an extremely robust and uncompli­cated press which may help a special alternative to the successful silicate block to make the breakthrough in India. With the new press technology it is also possible to make blocks out of suitable waste products containing silicate. 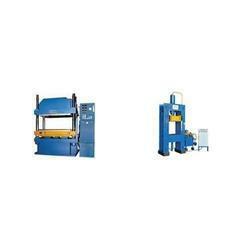 High-performance hydraulic press line is used in the formingl plant of home appliance industry. Automated work piece Handing Equipment, productivity is greatly enhanced to Increase profitability. 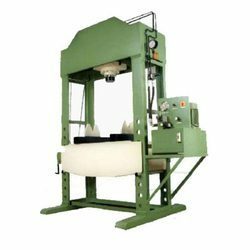 We provide a wide range of hydraulic press which are designed to provide an effective solution to all the cutting and punching problems of flat and section with satisfactory work quality.